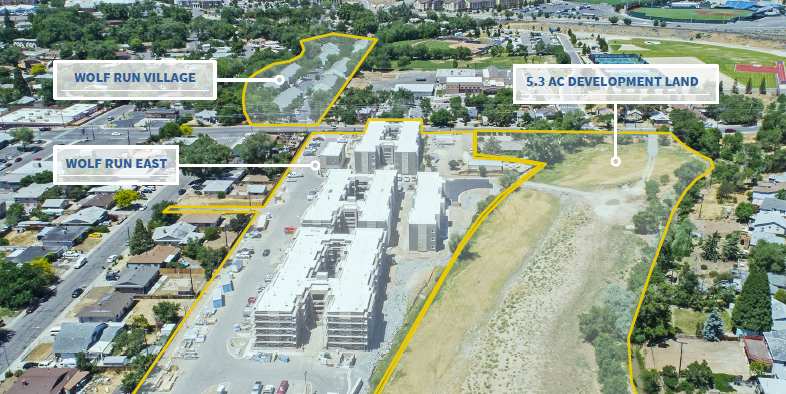 Academy West Investments (AWI) has acquired Wolf Run Village and Wolf Run East, a 395-bed student housing property located two blocks from the University of Nevada, Reno campus. The acquisition also includes an adjacent 5-acre parcel, at which the company can develop approximately 310 additional beds. The 185-bed Wolf Run Village is set to undergo comprehensive interior and exterior improvements. Wolf Run East — completed for the 2017 school year — will be enhanced with new common area amenities including a gym, outdoor seating areas, fire pits and an indoor recreational area. Highland Realty Capital secured joint venture equity and bridge financing totaling $33.1 million for the acquisition of the property. An undisclosed debt fund provided the $26 million senior financing, and Chicago-based Blue Vista Capital Management provided joint venture equity. A timeline for renovations has yet to be announced.